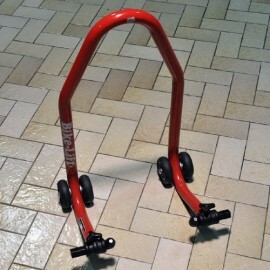 Motorcycle stands suitable with CB1000R. Stands There are 3 products. 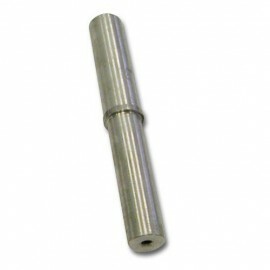 Bihr stand spindle for CB1000R. 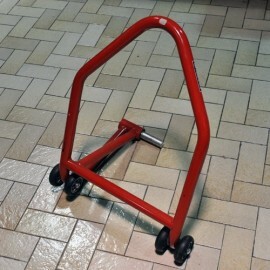 Bikelift front Paddock stand supplied with conical holders. Bikelift rear stand, requires 892017 spindle.